Passionately pursuing one’s goals — whether they are political, social, or professional -- means occasionally coming up empty. We run out of ideas or energy; we are distracted or become depressed. Teachers and philosophers across cultures have advised those seeking some sort of renewal to turn to faith in something greater than themselves. 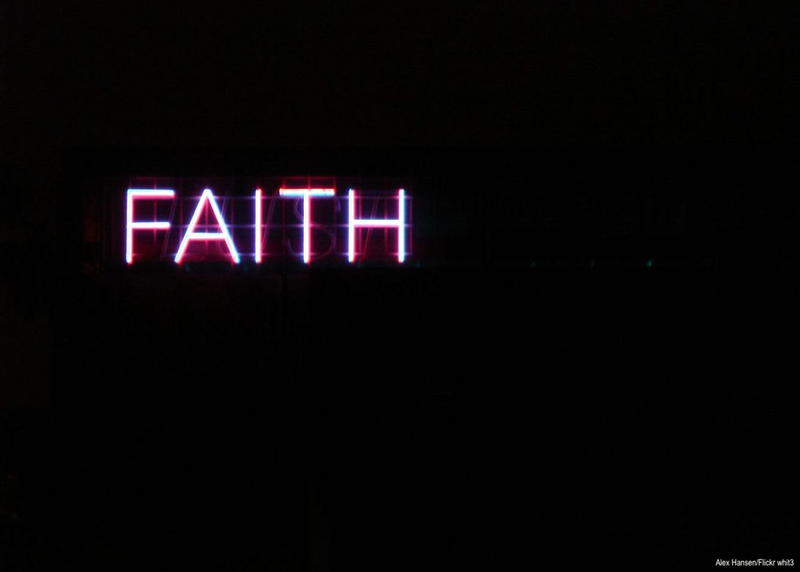 A panel of “believers” take on the questions this path raises: In our increasingly diverse society, how can faith be something that unites and restores rather than divides?